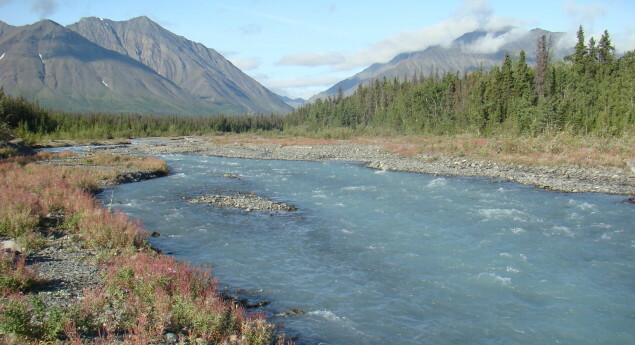 The park includes the highest mountain in Canada, Mount Logan (5,959 m | 19,551 ft) of the Saint Elias Mountains. Mountains and glaciers dominate the park's landscape, covering 82% of its area. It contains close to 105 species of birds, including the rock ptarmigan and the golden and bald eagle. 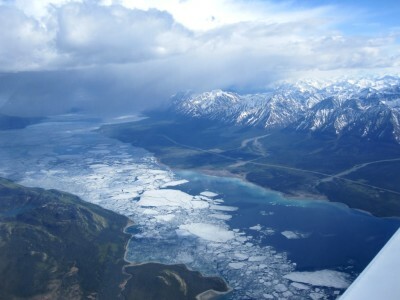 The bi-national Kluane-Wrangell-St. Elias-Glacier Bay-Tatshenshini-Alsek park system comprising Kluane, Wrangell-St Elias, Glacier Bay and Tatshenshini-Alsek parks, was declared a UNESCO World Heritage Site in 1979 for the spectacular glacier and icefield landscapes as well as for the importance of grizzly bears, caribou and Dall sheep habitat. 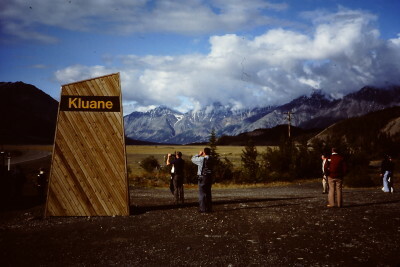 Kluane National Park lies within the traditional territories of the Champagne and Aishihik First Nations and Kluane First Nation who have a long history of living in this region. Through their respective Final Agreements with the Canadian Government, they have made into law their rights to harvest in this region. 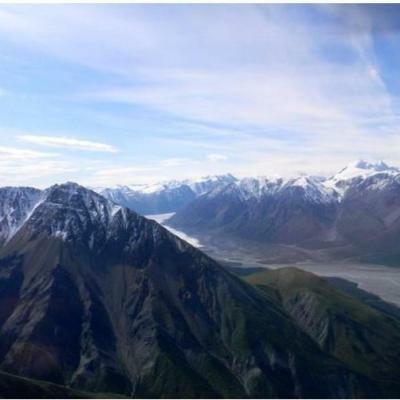 Mountains and glaciers dominate the Kluane's National Park's landscape, covering ___ % of its area.